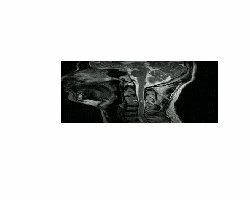 Title:Import medical imaging data using the DICOM Standard Description:This package provides functions to import and manipulate medical imaging data via the Digital Imaging and Communications in Medicine (DICOM) Standard. Last ouput from dicom.info(). For all plots see PDF file.